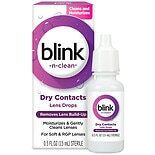 For those wearing contacts for the first time there are many factors to consider. They need to be easy to put in and take out, easy to care for, and easy to afford – and that’s all on top of vision correction. 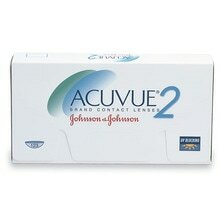 That’s why many eye care professionals recommend ACUVUE®2 Brand Contact Lenses . 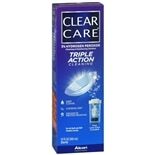 Featuring UV protection, easy maintenance, and indicated for numerous vision needs - these contacts are excellent for first timers and those in the market for a change.